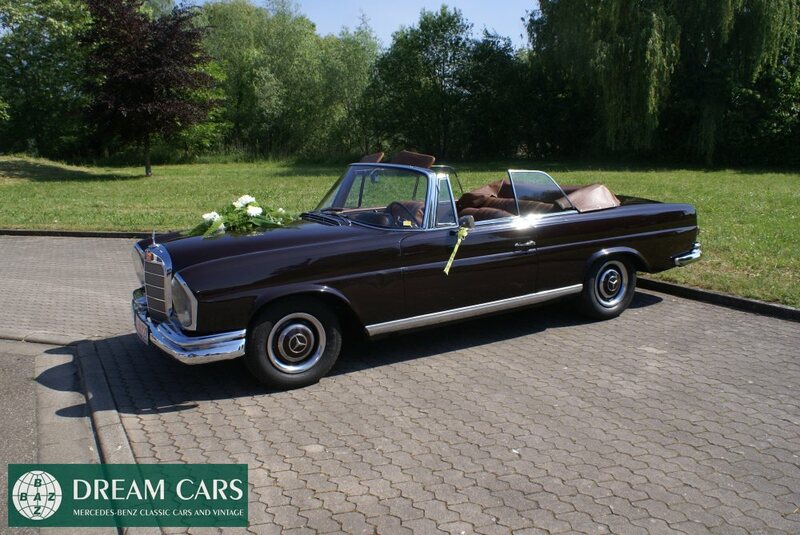 Up for sale comes a real Hollywood Motion Picture movie car. 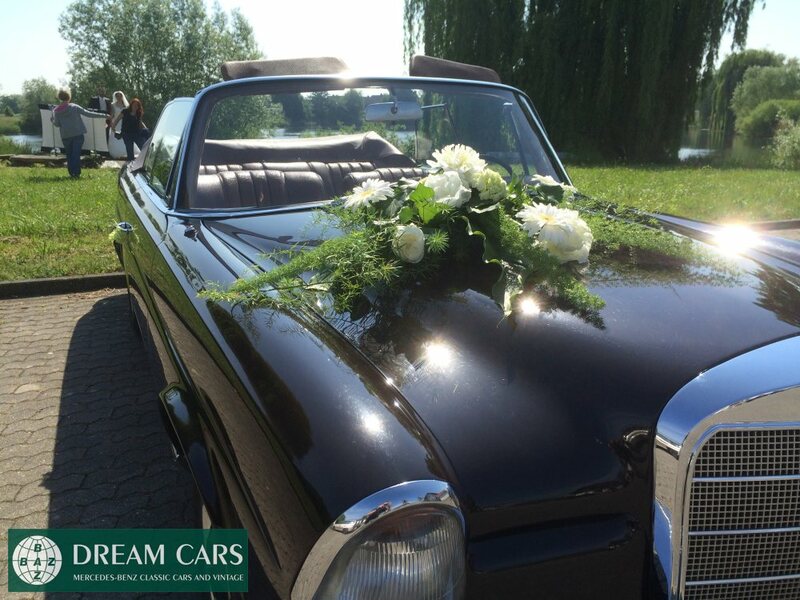 We proudly present a true celebrity car from the Hollywood Motion Picture "RUMOR HAS IT" featuring K. Costner, J. Aniston, S. MacLaine and M. Ruffalo released in 2005. 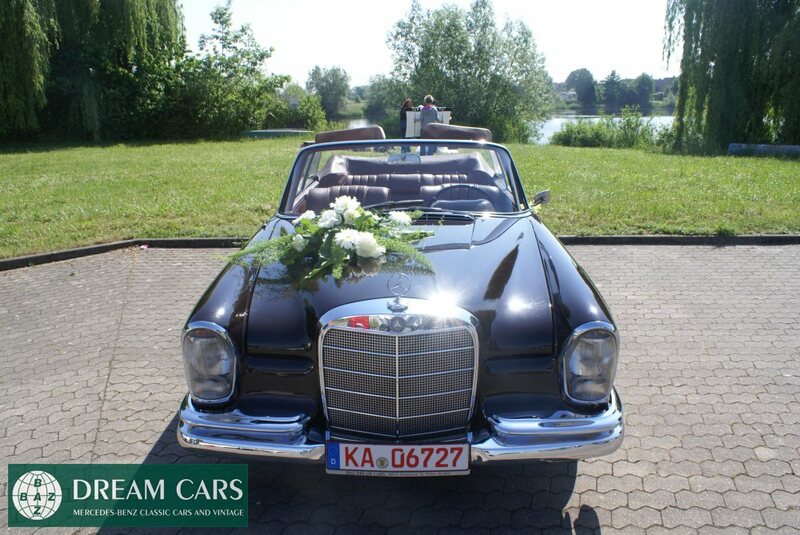 Furthermore, the car was driven in the 2004 released motion picture “RAY” starring Jamie Foxx and directed by world famous director Taylor Hackford. 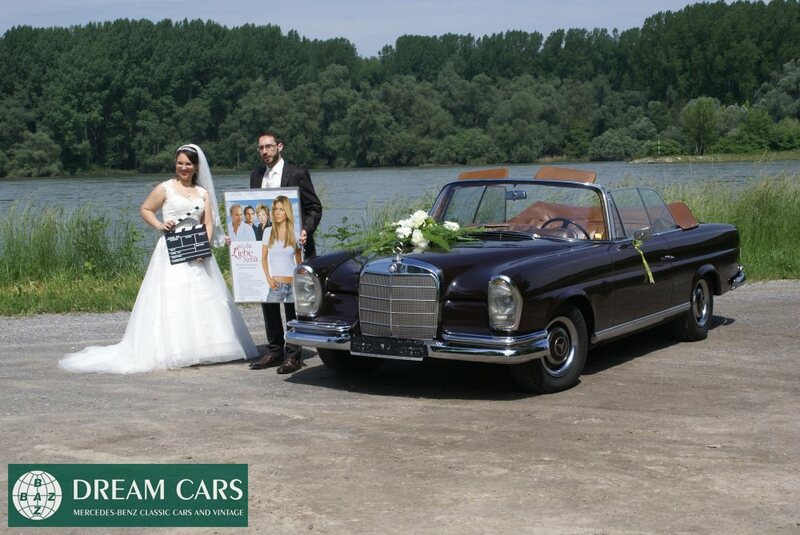 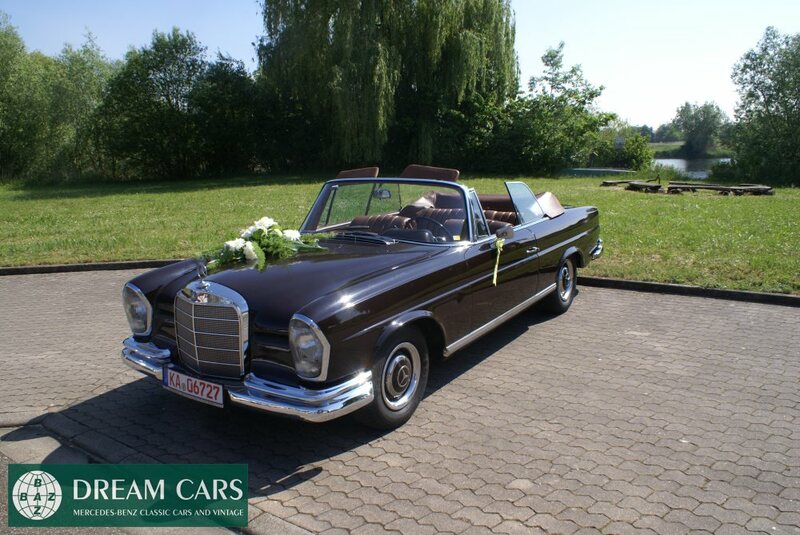 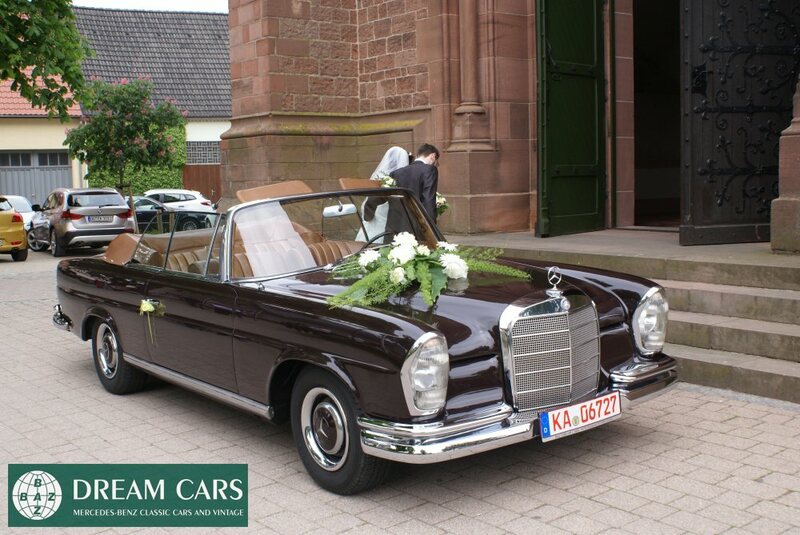 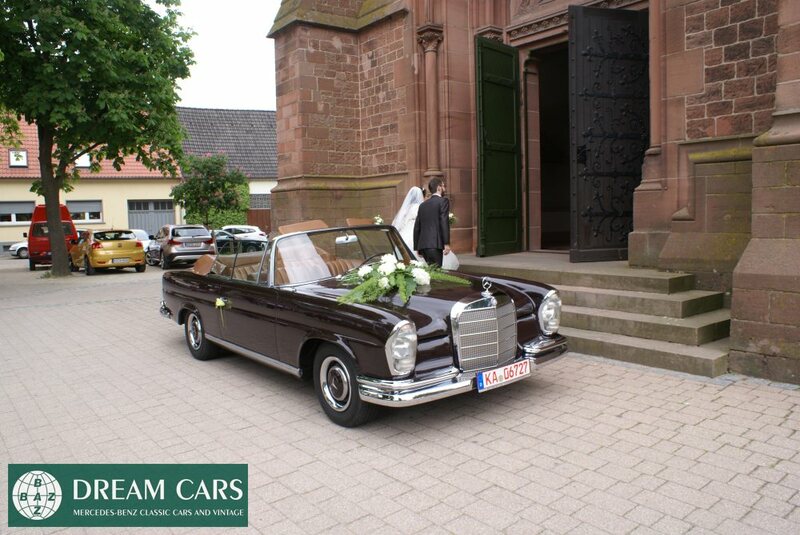 This particular 250SE Convertible was finished in classic and desired Tobacco Brown 423 with beautiful Cognac MB Tex interior. 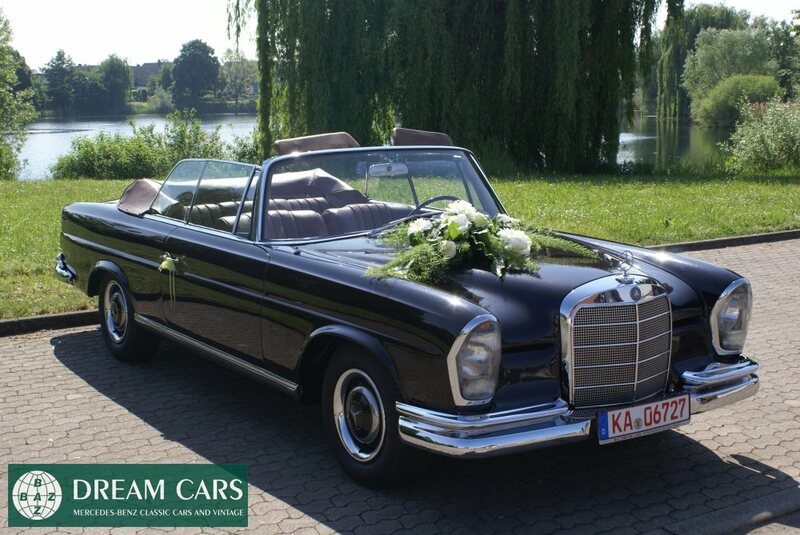 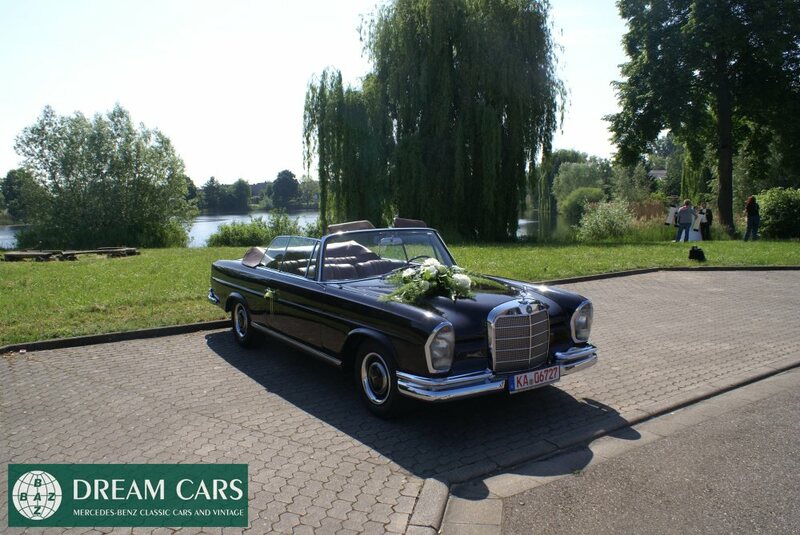 Only a strctly limited 952 pieces of the 250 SE Convertibles were solely produced in 1966 and 1967. 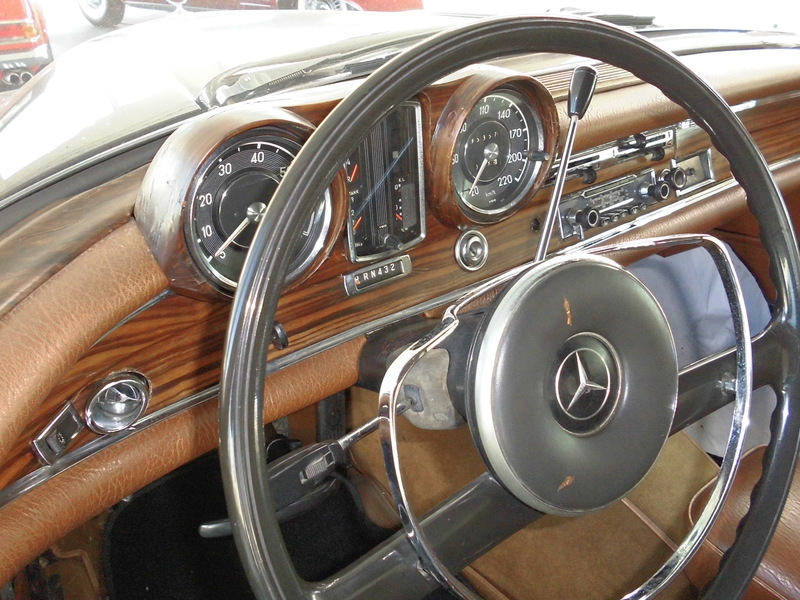 The MB 250SE Convertible was a transitional model between the MB 220SE (1963 - 1967) and the MB 280SE (1968 - 1971). 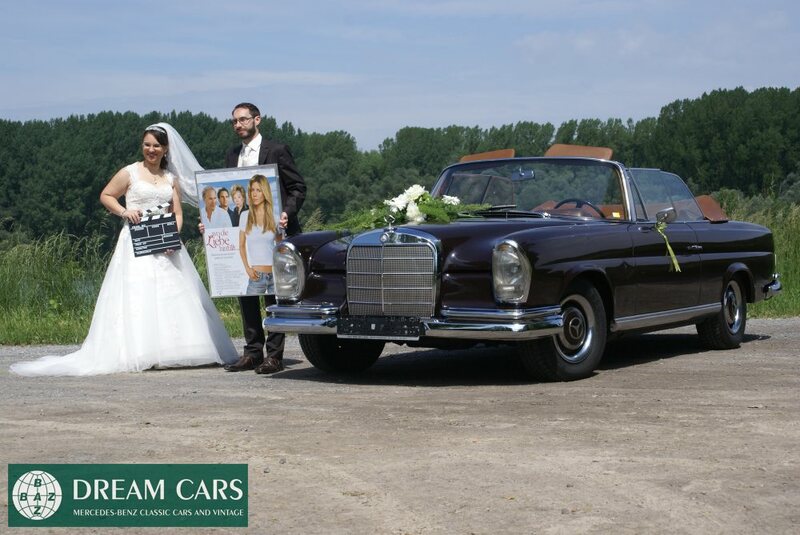 Since then, these convertibles have achieved values beyond 100.000.-€. 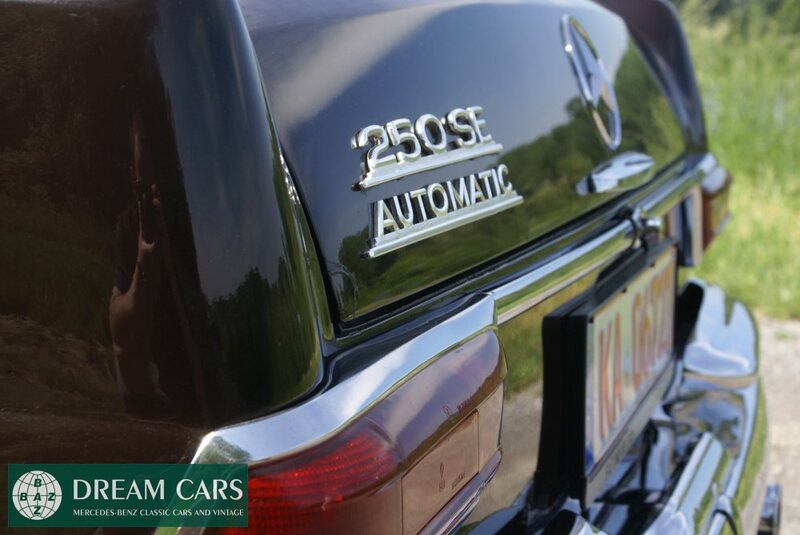 This particular and incredible motorcar has been driven by Kevin Costner throughout the above mentioned movie. 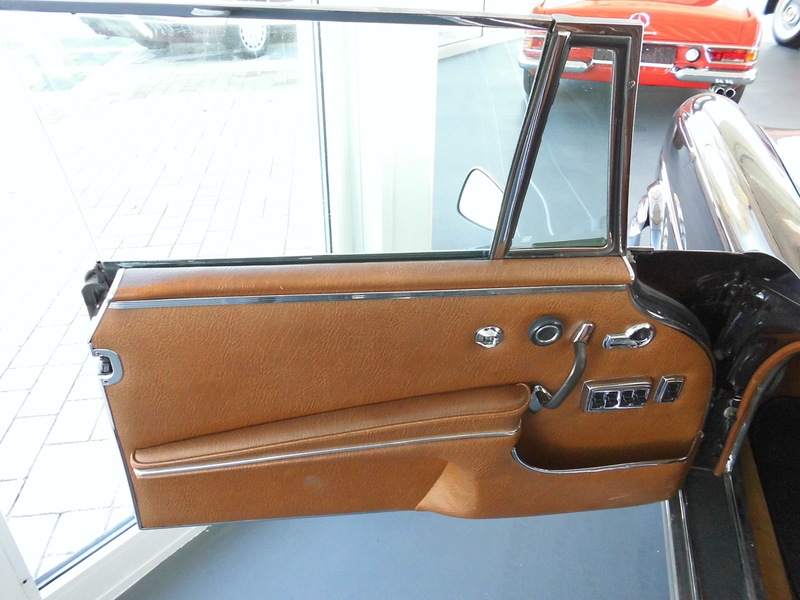 The original owner then, an old- fashioned and renowned classic car collector and classic furniture dealer and enthusiast from Los Angeles, CA lent this particular car to the Warner Bros. Studios in Hollywood, CA. 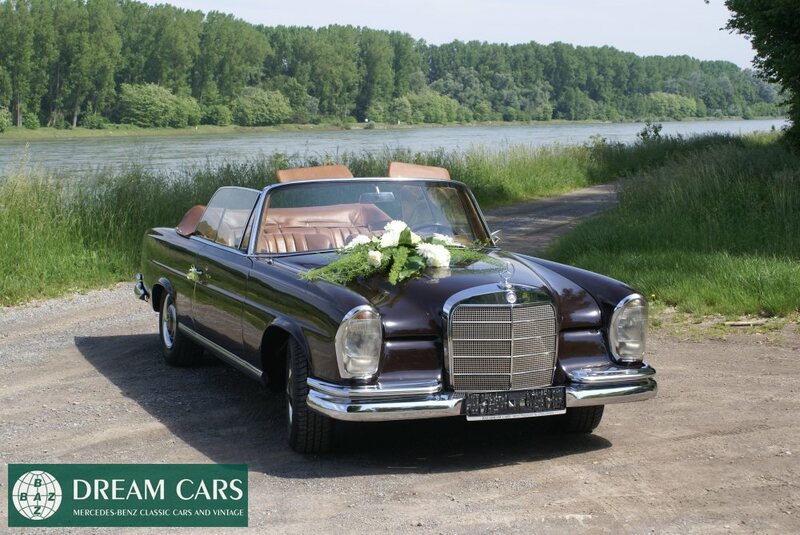 In accordance with the director of the movie, the car was repainted from its original color Ivory (MB 670) into this gorgeous Tobacco Brown. 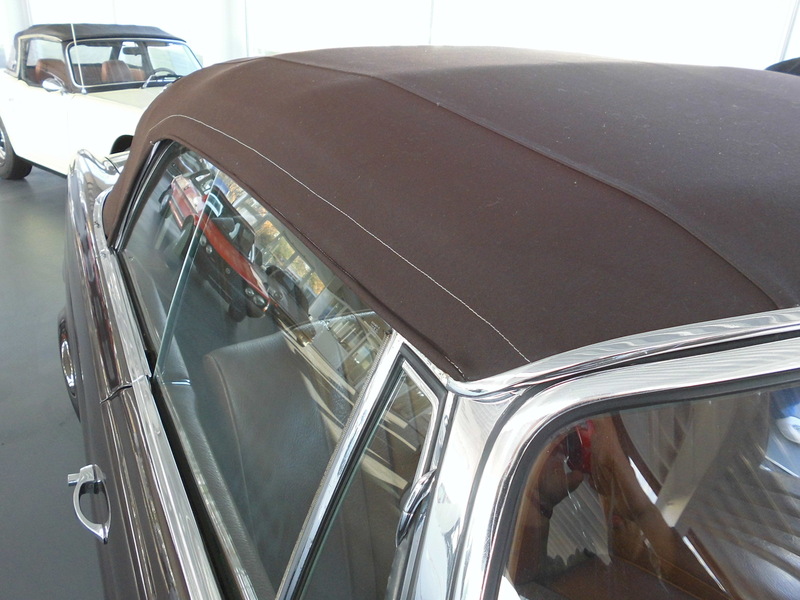 Furthermore, the softtop was replaced with a new one due to its age. 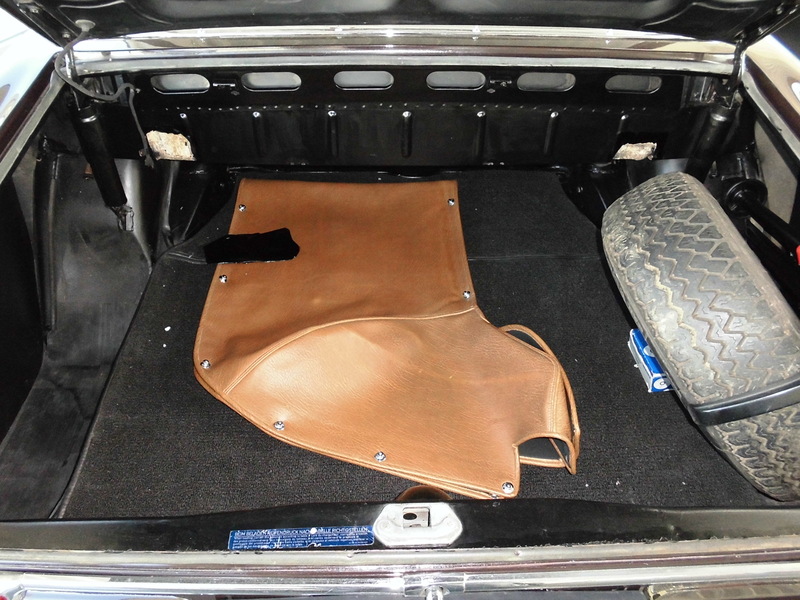 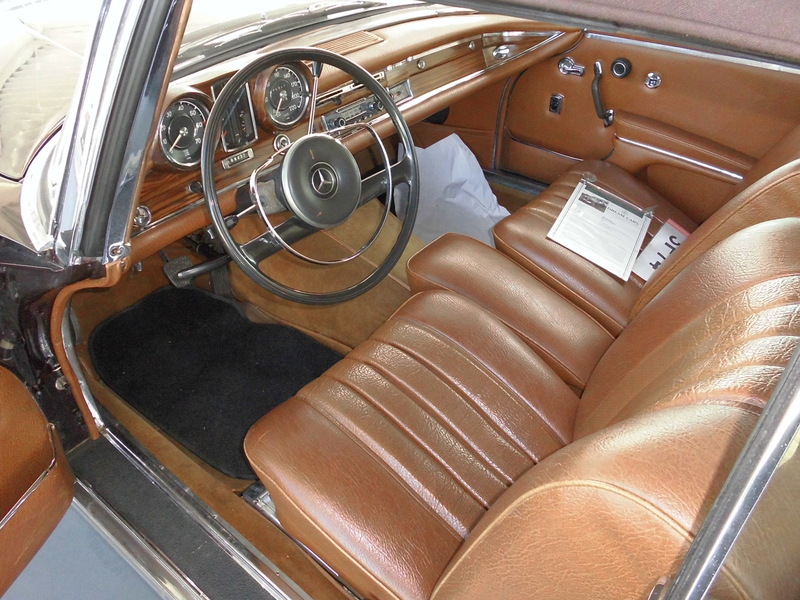 The interior is still the original MB-Tex interior upon delivery from 1967. 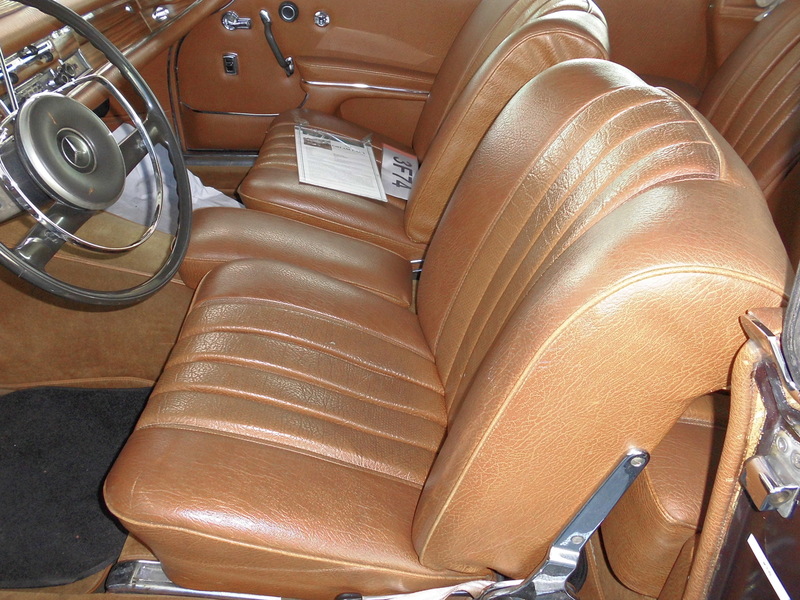 The seats still look stunning and don't have any tears. 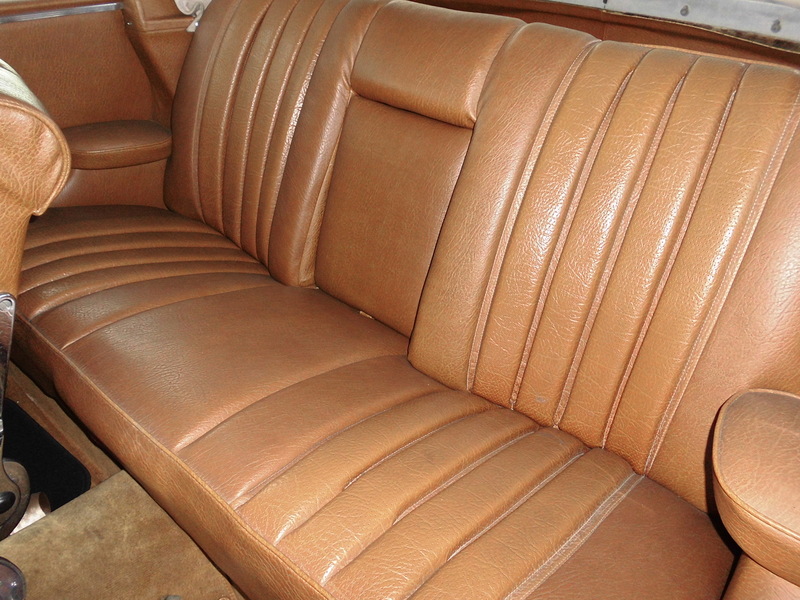 The chrome is still in good condition and very authentic. 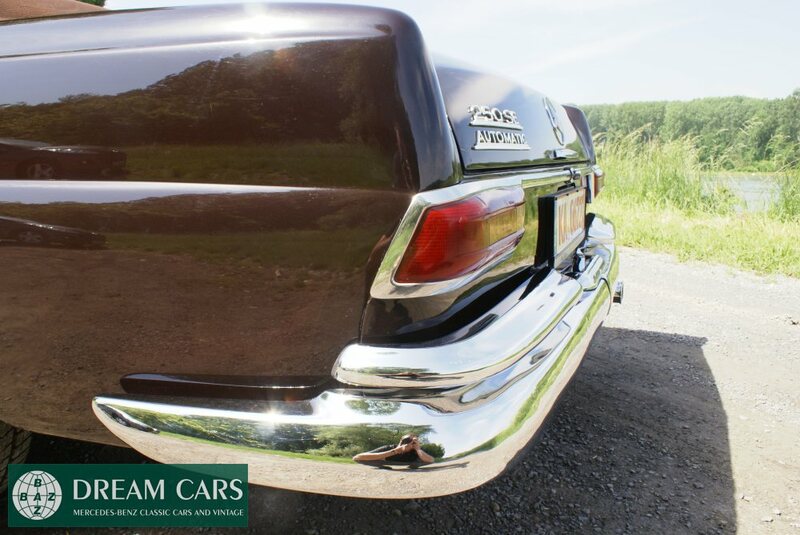 On top of all that, it is a famous Hollywood Motion Picture movie car driven by the legendary Kevin Costner and others. 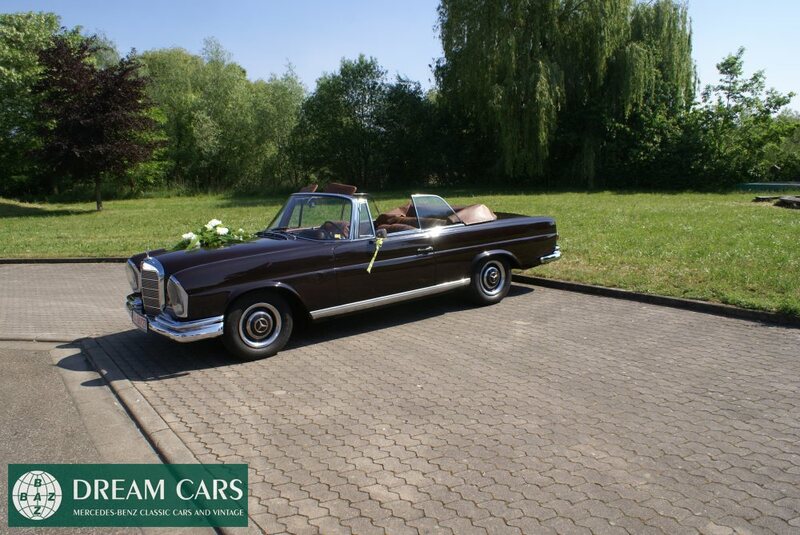 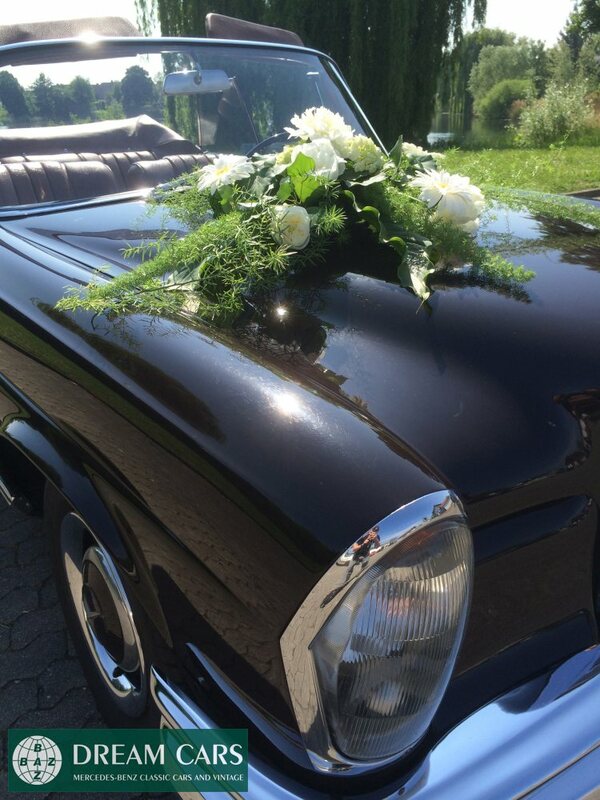 If you want to be the proud owner of this piece of American movie history and art, don't miss this wonderful 1967 Mercedes-Benz 250SE Convertible. 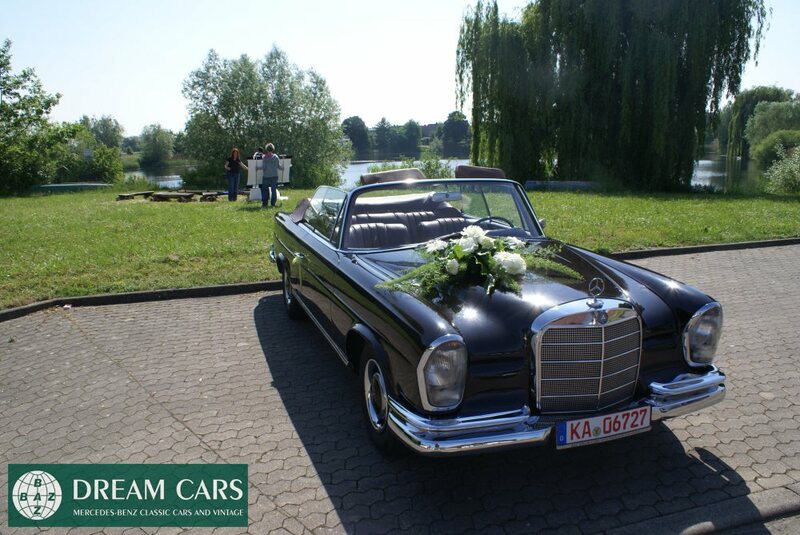 We recommend to have a look at the car yourself, take it out for a test ride and then you will see that we did not exaggerate with any single detail. 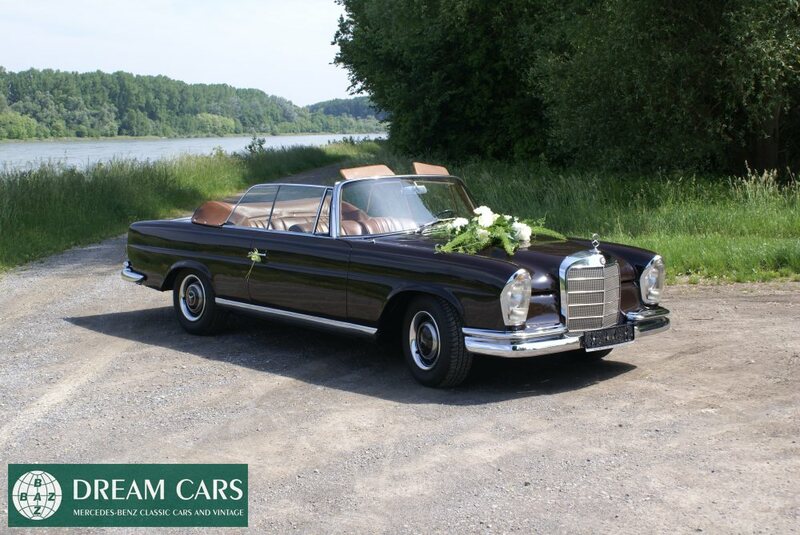 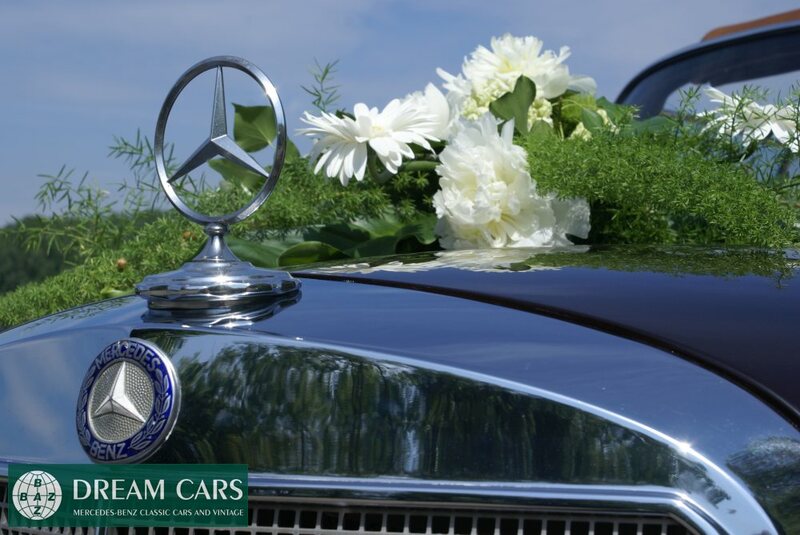 We are proud to offer this investment grade MB 250SE Cabriolet to the most astute collector, investor or enthusiast who desires only the best.